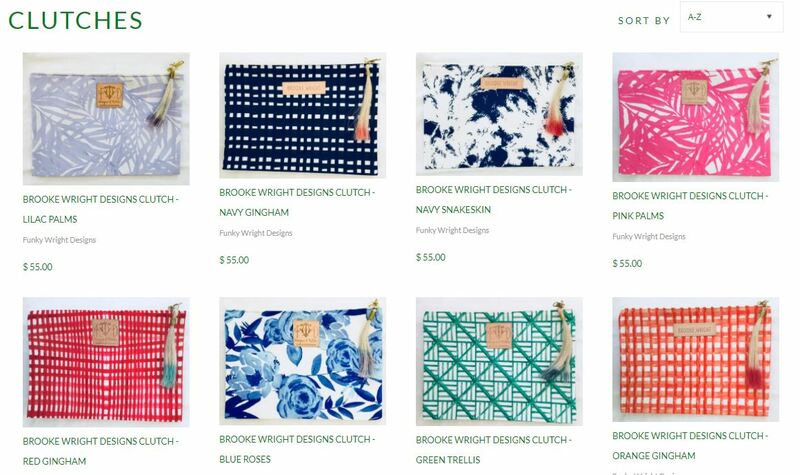 Since I am on Instagram almost 2 hours a day, or so my iPhone tells me, I am constantly finding new brands and seeing all that is out there for my purse obsessed self. The Corroon bags popped up and it was instant love. I love the look of them and the price is not too outrageous. I missed out on getting a Goyard and now this seems like a better investment for me. 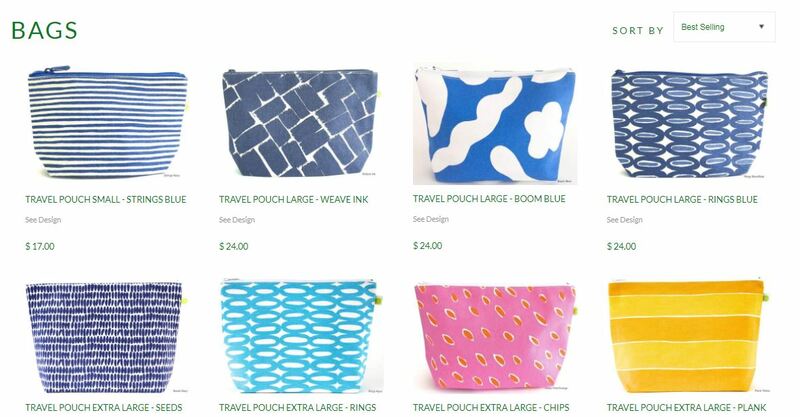 All of the bags are amazingly constructed and are reinforced on the bottom, which is great for me since my bags usually weigh as much as a baby. 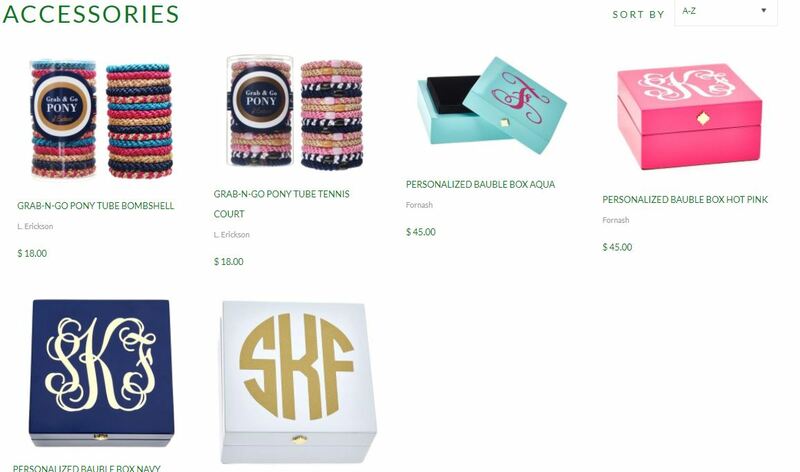 There are ones with stripes and monograms, which are so great. You can even add some leopard, which is so cool. The ones I am drawn to are the custom ones with extra things painted on them. The stars are awesome, I obviously love the hearts but look at the Swedish Fish one! That would have been so appropriate for me years ago before I found out about gelatin and how disgusting it is-thanks so much to Billy Buppert for ruining my favorite candy for me. But the one that I am leaning towards is the camo one! This is the one I am dying for..the camo with the hearts but I would have my initials in pink and might make the hearts not so pastel. SO FUN! 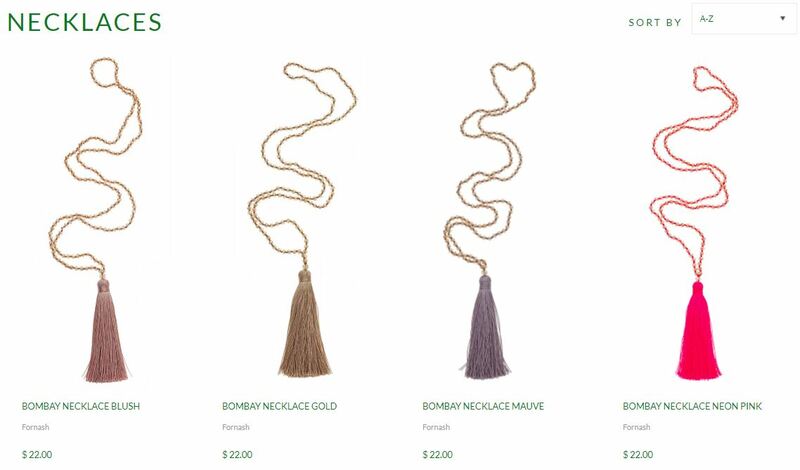 Prices are in the $300-$500 range. Check out Corroon here. It seems these days that everyone is hooked on one podcast or another. I really can only attach myself to a small number of them. My number one is the Goop Podcast. To be completely honest, I really only listen to the ones Gwyneth leads, which is 20% of them. Her Chief Content Officer moderates the others and I fast forward to the last few minutes where Gwyneth does an “ask me anything” part and reads a question someone has written in and then thoughtfully answers it. I realize this is sort of cheating, but I am trying to be real here. The questions are all over the board so if you like GP, they are fascinating…. My number two is Juicy Scoop. 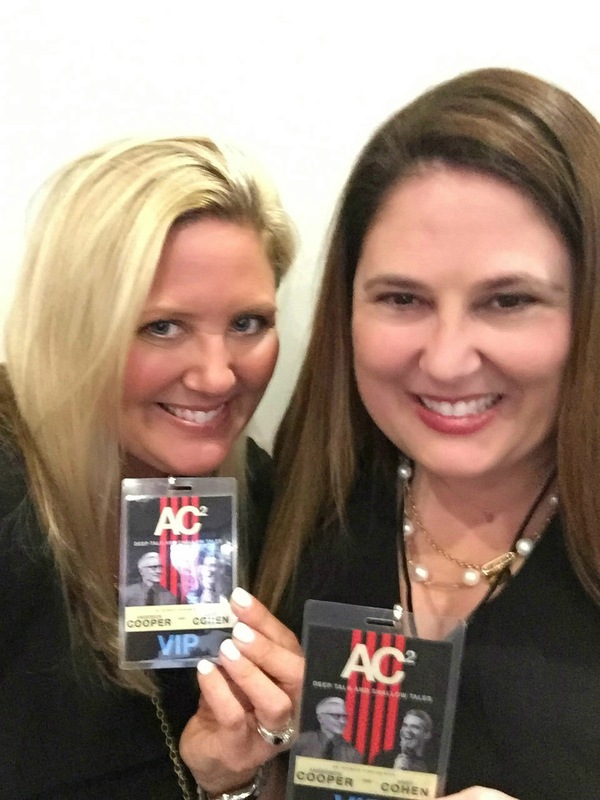 This hilarious podcast is all about comedian Heather McDonald (of Chelsea Lately fame) and her thoughts on pop culture, all things Bravo and other gossipy tidbits. She has lots of interviews and a regular cast of characters that join here, mainly her co-stars from her Chelsea days. She has a small habit of mispronouncing names and you just have to get past that and enjoy her enthusiasm for getting out the scoop. She also does amazing impressions-mainly of the Housewives and Jennifer Anniston. She is hilarious. 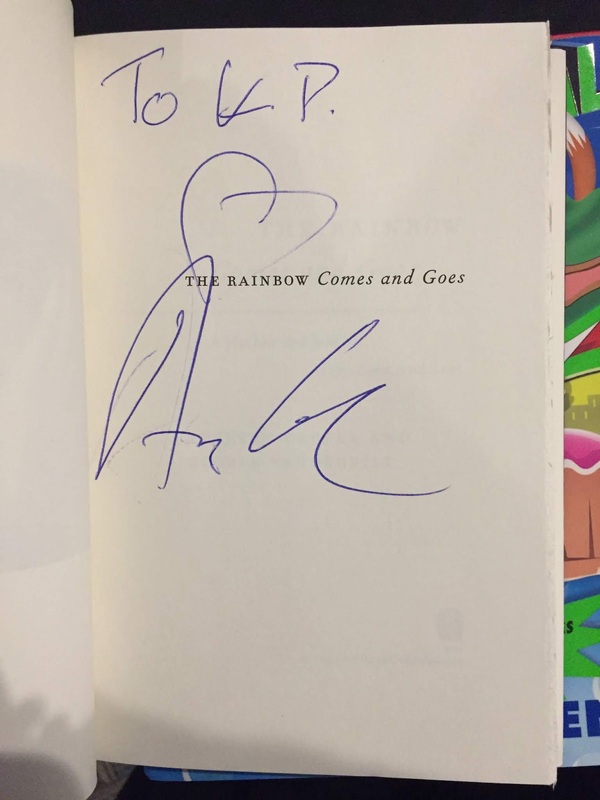 A few months ago, my friends and I went to a stand-up show in Delray Beach and got to meet her. It was amazing. She was super nice and chatted with our whole group. We were dying that she kept using the picture below to advertise her shows..that’s us in the bottom right corner-I am the only brunette with all my blonde friends. The other podcast I listen to is NPR’s How I Built This. This one is so interesting and it was recommended by a bunch of people. The first one I listened to was the Kate Spade one which they played after her untimely death. This has become a favorite. I am open to other podcasts..let me know what I am missing! Lately, I have been on the Audible train. I have been sticking to biographies and try to only listen while I am in the car driving. My first ones have been two books by comedian Heather McDonald, biographies of Busy Phillips and Sally Field, Ninety Nine Glimpses of Princess Margaret, Sisters First by the Bush twins, The Fabulous Bouvier Sisters and then before my London trip, I listened to 25 hours about the Queen Mother. Now I am listening to Bad Blood which is about Theranos and the crazy ride this start-up took up until its dramatic end. It is such an unbelievable story and it is hard to believe they were able to keep up the charade for as long as they did. While I am listening to this Audible, I am trying not to google because I don’t really know the details of the ending. My timing on this book is fantastic because there is a documentary called The Inventor: Out for Blood in Silicon Valley that is airing on HBO on March 18. Check out the trailer here. Beyond the documentary, Jennifer Lawrence is signed up to play the main character Elizabeth Holmes in a movie based on the book I am listening to. That is still in production but is directed by Adam McKay who directed Vice and The Big Short. I cannot wait to see both of them! Elizabeth modeled herself after Steve Jobs in many ways, wanting Theranos to have similarities with Apple and even started religiously wearing black turtlenecks like Steve. The whole story is fascinating!!!!! Read Bad Blood so we can talk about it! 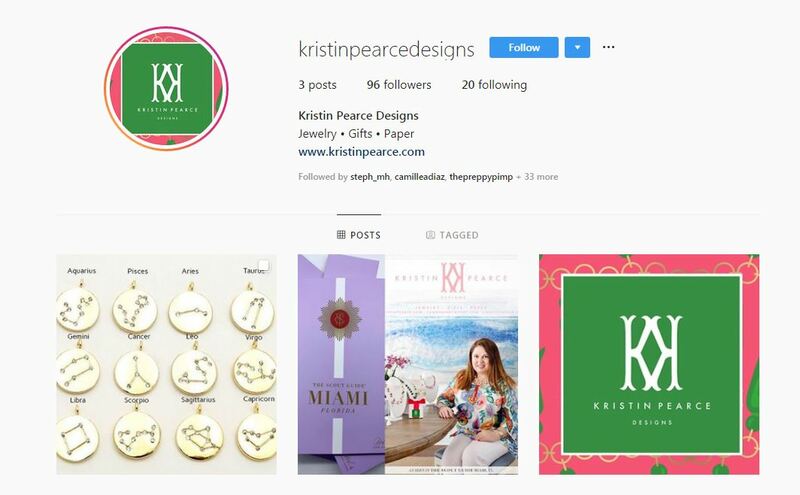 After going back and forth for weeks, I finally opened an Instagram account for Kristin Pearce Designs. I have been constantly worried about over posting about my business on my regular Instagram account so now I can post about all the things I am currently selling and the people that want to see that content can follow me there. If this experiment doesn’t work out..I can always go back-this is what I keep telling myself. I have a crazy love affair with Instagram. It is the first thing I look at on my phone when I wake up in the morning and catch myself looking at it many times throughout the day. I find it so inspiring to see all the design accounts, fashion and of course, what my friends are up to. Not to mention all the celebrities I follow..it is such amazing access into people’s lives. 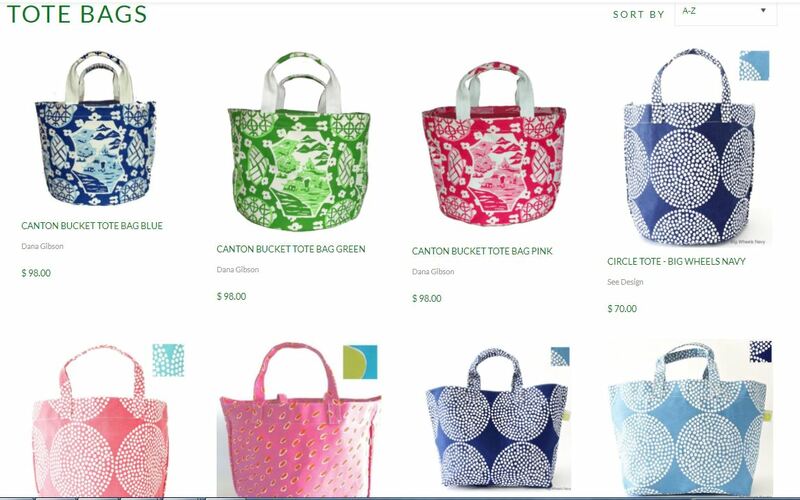 The plan is to keep it up to date with all my new things and focusing on best sellers. It seems impossible to keep up with all the new shows these days on tv. Between network shows, Netflix, Hulu and Amazon Prime, not to mention HBO and Showtime, there are just too many to keep up with. 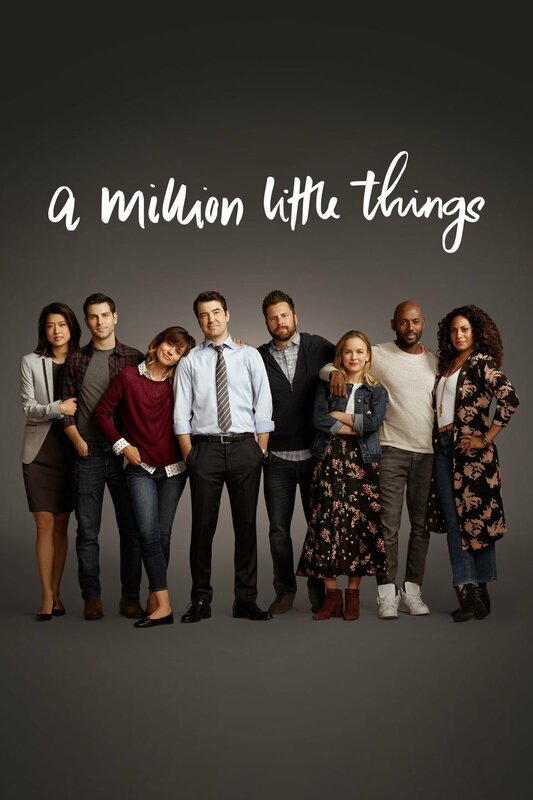 One new one that I am seriously enjoying is A Million Little Things on ABC. I have been catching up through Hulu and it is so great. Synopsis: It has been said that friendship isn’t one big thing, it’s a million little things. That is certainly true for a group of friends from Boston who bonded under unexpected circumstances. Some have achieved success, others are struggling in their careers and relationships, but all of them feel stuck in life. After one of them dies unexpectedly, it’s just the wake-up call the others need to finally start living. Along the way, they discover that friends may be the one thing that can save them from themselves. I watch a bunch of Bravo’s Housewives throughout the year. Right now, New Jersey is done and they are showing the Reunion. I missed all of last year because I lost interest but this year it was so great. It is funny to see Margaret Josephs on this show. I had her MacBeth Collection line for a few years before they closed up shop. She was always at the trade shows, exactly like she is on the show. Beverly Hills just started and I am loving Denise Richards on here..she is so real and down to earth for a Hollywood Mom. My other favorite is Teddi Mellencamp. Dorit is just a little too much for me but Kyle and Lisa Vanderpump are always favorites. This show is always amazing. New York is about to start. This is my favorite one. I LOVE that Tinsley is still on and has managed to stay alive with these crazy girls. The trailer for the upcoming season looks so great..take a peek here. In a few months, Orange County will start..that is always fun. I really can’t stand the OG of the OC Vicki Gunvalson and I really miss Heather Dubrow and Meghan King Edmonds. No specific release date for The Crown Season 3 but it should be sometime in the next few months. I am on such a London high from my trip and re-watched both Season 1 + 2 before I left along with The King’s Speech and The Queen. Never too much royal entertainment. This picture released the day before we got there was unbelievable-Kate and Prince Louis in the park..omg. I would have died if I saw her out like this! Dying for the last season of Homeland to start..seemingly in June. I love this show so much. I have watched it so many times and own all the seasons on iTunes. Once Rupert Friend left the show, I wondered if it would be as good..but it held up. I will be super sad when this show is over for good, Season 8 is the last season. Anything I should be watching??? 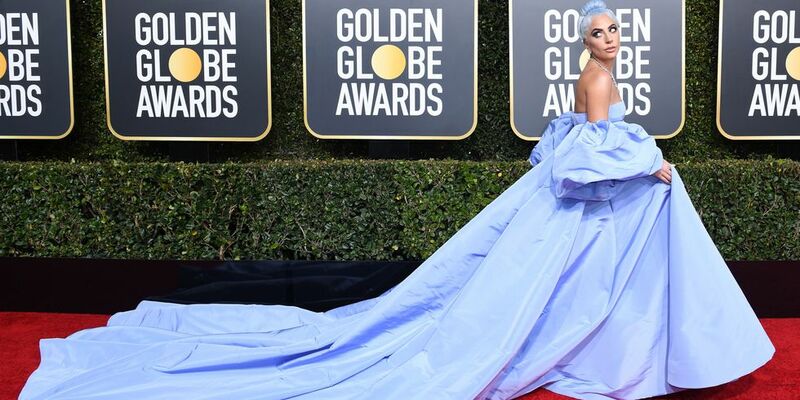 What is a more fun way to start 2019 than a huge awards show? 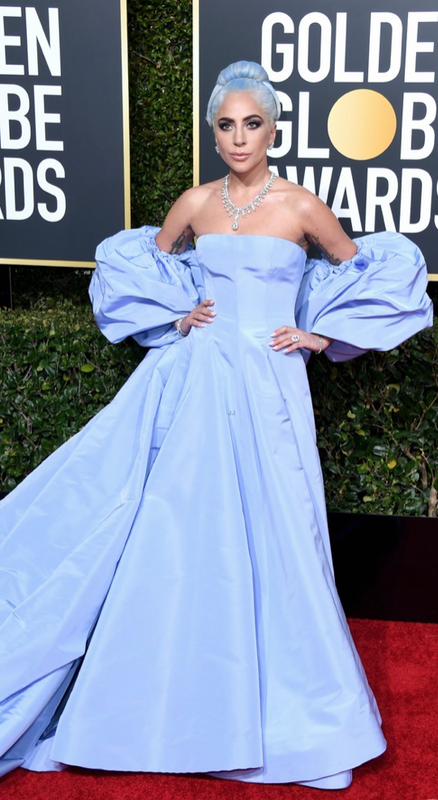 I have been on vacation for 2 weeks and was so sad to get back to work tomorrow..realizing that the Golden Globes were on tonight really made my day!!! Here was some of my favorites of the red carpet…. These awards didn’t really go the way I was expecting (poor Bradley Cooper) but I watched on a delay and was able to fast forward through some of the slower parts. On to the Oscars!! Gwyneth Paltrow’s website/newsletter GOOP has hit its 10 year anniversary. They sent out a GOOP timeline from its inception and it accurately shows how GOOP has evolved with the “laugh at our self” attitude that you wouldn’t be aware of if you are a Gwyneth hater or have never listened to an interview of GP. Imagine knowing that you are putting yourself out there and there are legions of people that just hate you for trying to do a good thing. It’s always boggled my mind. As you may know if you follow me on any platform, I was able to meet Gwyneth in person last December and it was a true highlight. She was lovely in person and her little pop up operation was run with a tight grip, no room for error. It was impressive. Click here for the timeline link. Gwyneth on Howard Stern in 2015 click here. Gwyneth on Howard Stern May 2018 click here. Gwyneth’s first podcast with Oprah click here. I kind of dare anyone to listed to all three and not walk away from them at least not hating her and most likely having an appreciation of her and her accomplishments. 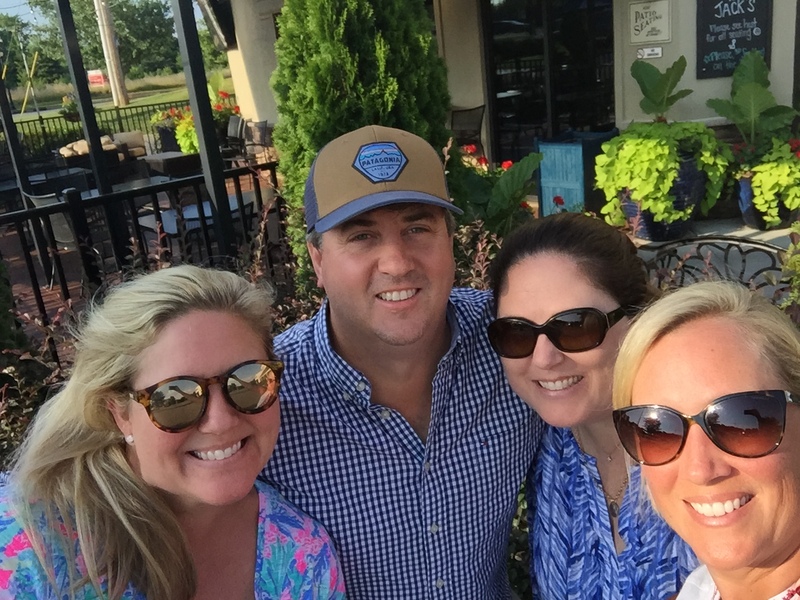 A couple of weeks ago, I traveled up to North Carolina to see Meg and the girls for her birthday. Going to Statesville is one of my favorite destinations. Meg’s family’s home is so fun, a large farm with all the trimmings. 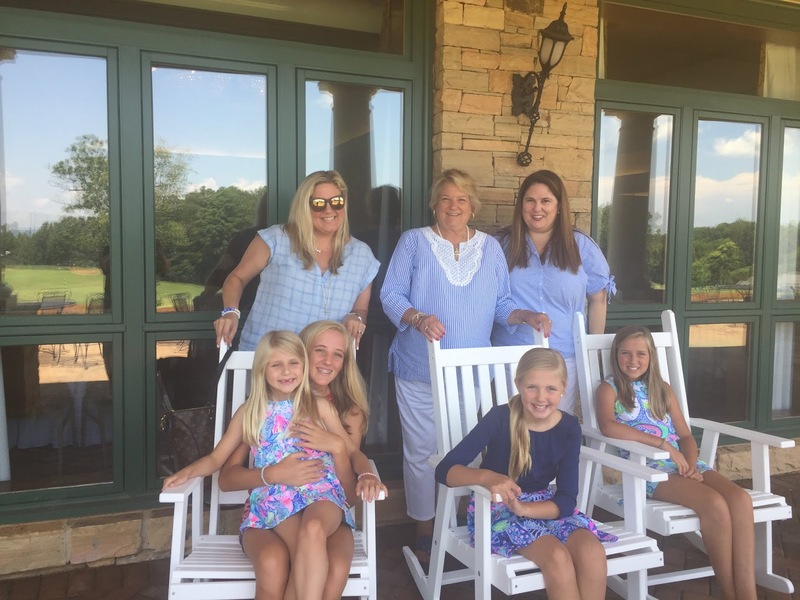 Every morning a big breakfast is being prepared, there are always people in and out, lots of cousins running around, big comfortable guest rooms and excellent hosts that enjoy early evening chats in their formal living room. When I arrived, I was so excited to see everyone, the girls seemed taller even though I saw them a month ago. Friday was Meg’s actual birthday. 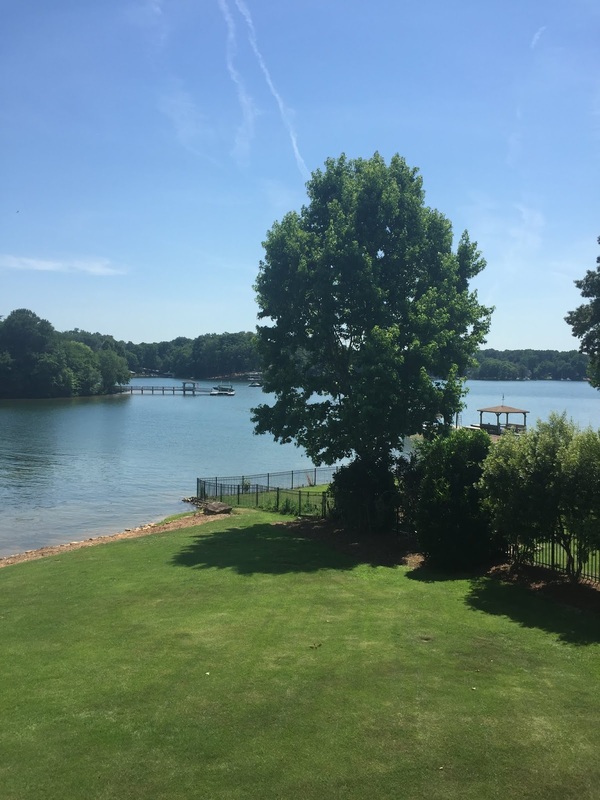 After lunch in Statesville, we headed to Cornelius to her brother’s house on the lake. We hung out there and got ready for our big night out in Charlotte. 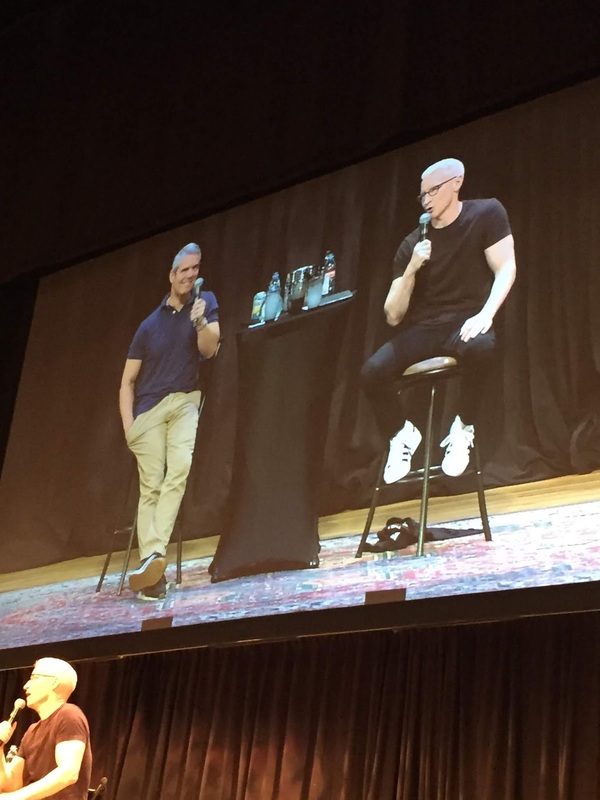 We had VIP tickets to AC2-the Andy Cohen/Anderson Cooper show. 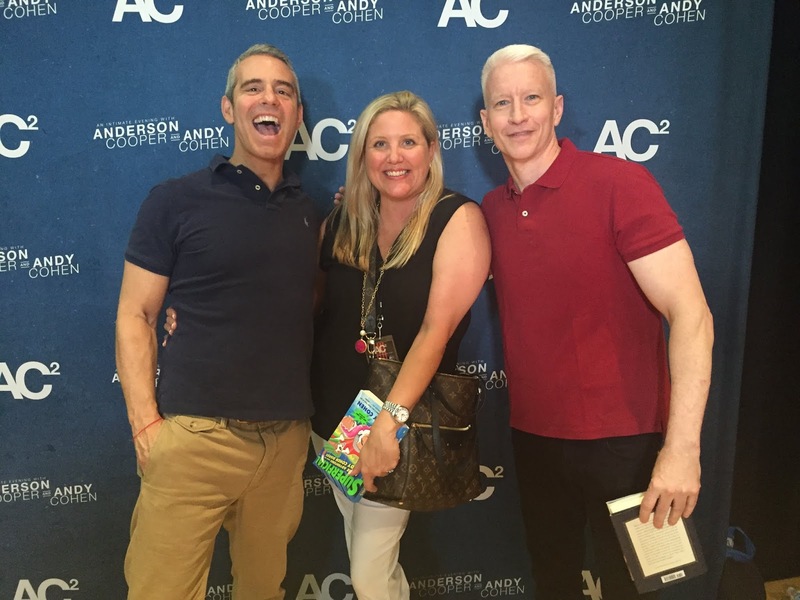 We got the tickets in January and I have been dying for this day and my chance to actually meet Andy Cohen. I had bought a black jump suit a month ago (Andy loves jump suits). 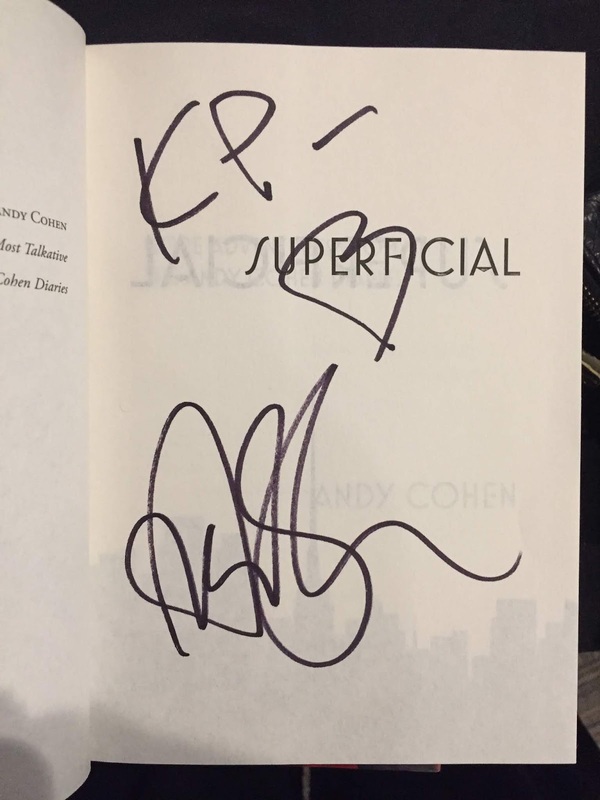 In anticipation of meeting them, I ordered books for Meg and I to get signed by both Andy and Anderson, we brought them with us, hopeful. When we picked up our tickets and VIP lanyard, they told us they would come get us after the show. We got to our seats (2nd row on the right-so awesome) and just were dying that we were there. 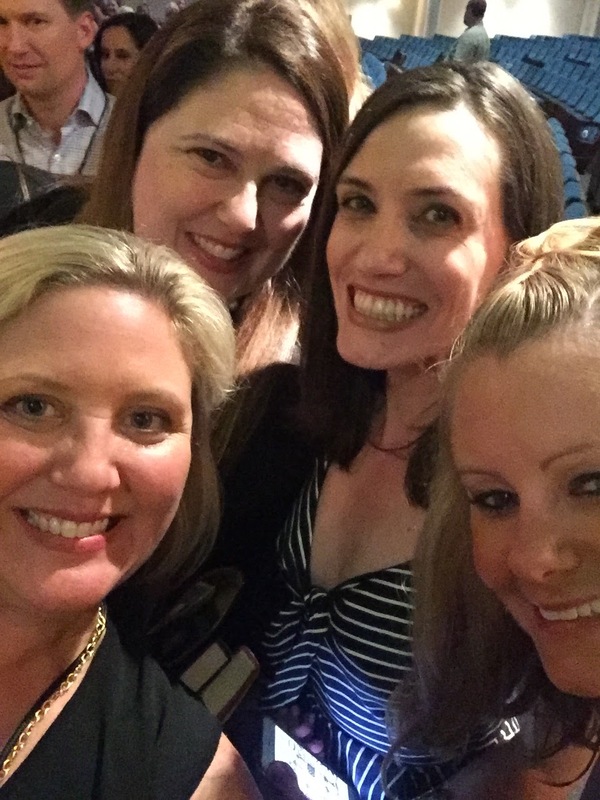 We started making friends and taking turns going back out to the bar for drinks. Finally the show started and the two of them were so funny. In between filmed videos, they talked about each other and their banter back and forth is so entertaining. My favorite part is Andy (with love) mocking Anderson for being a Vanderbilt. He kept teasing about how his childhood must have been. It cracked me up. 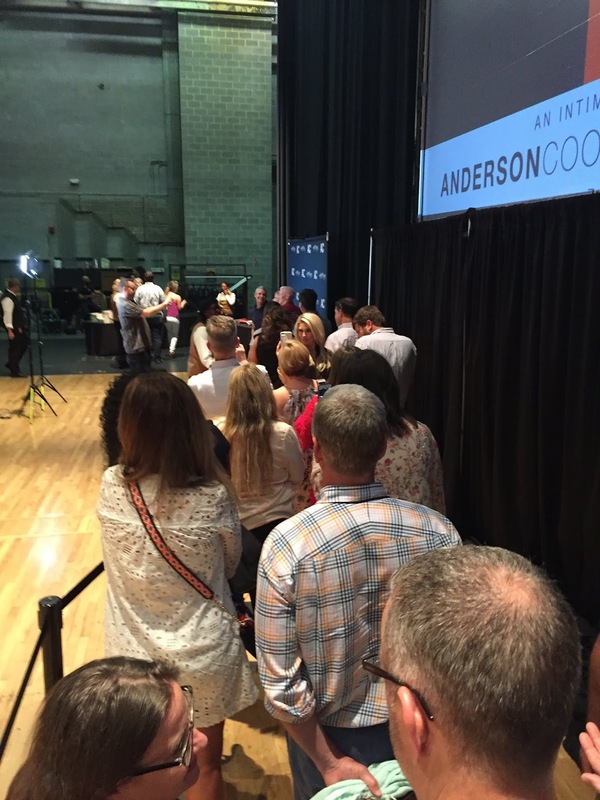 Towards the end, they opened it up for Q & A and people scrambled to get in line to ask questions. 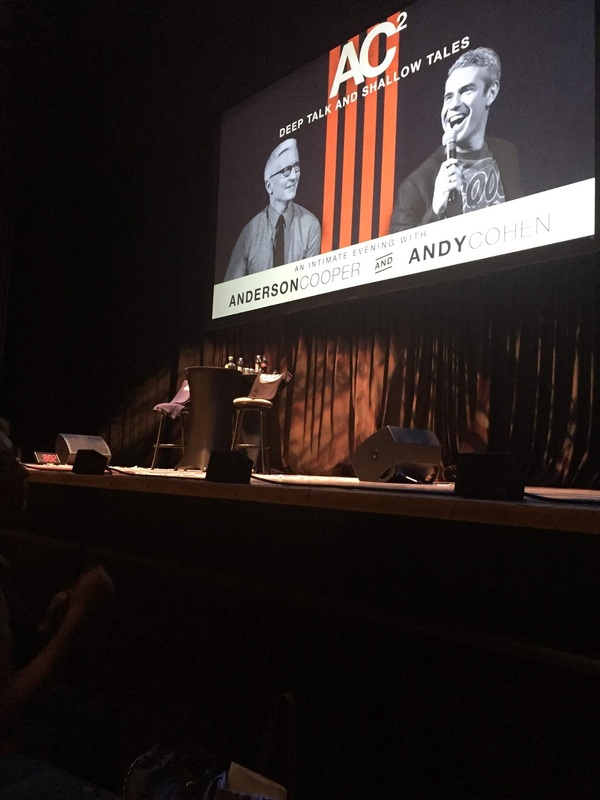 Some were so funny and it became very apparent that Anderson was very aware that 80% of the audience was there to see Andy and 20% to see him. He laughed about it and was a very good sport. 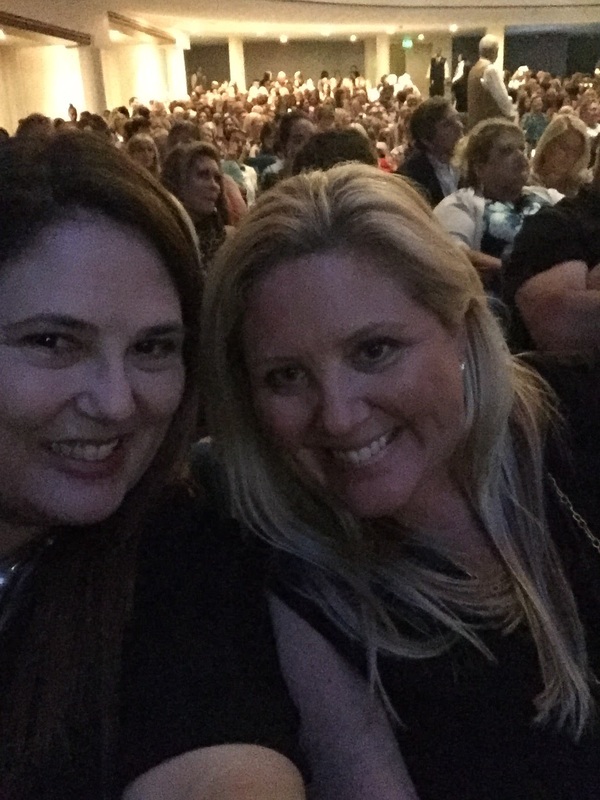 In our row alone, 6 of us were there because of Andy and one lone girl was a news junkie and OBSESSED with Anderson Cooper. The line snaked up some stairs and ended up on the back of the stage where the line formed to get to the step and repeat where the boys were. It was all very organized but sort of slow. Meg kept asking me what I was going to say and seriously I was stressed out thinking about it. 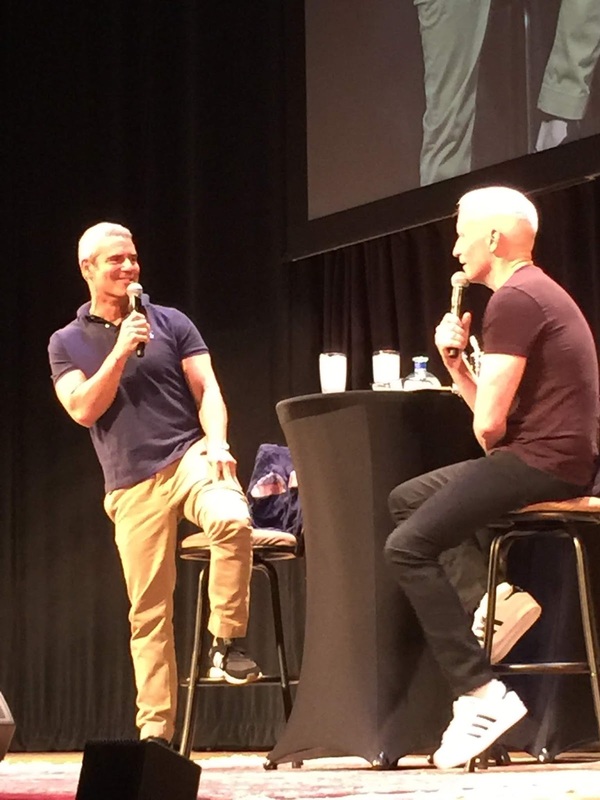 You could see they really were good at moving the people along so you don’t really have time to have a conversation because honestly I could talk to Andy Cohen for hours about all the Housewives and Southern Charm and all my commentary about the shows. Guess what, it went by in a flash. I asked him if he helped the Housewives with their tagline and he said sometimes. I told him that he needs to help Tinsley with hers, she has had two bad ones and he totally agreed. 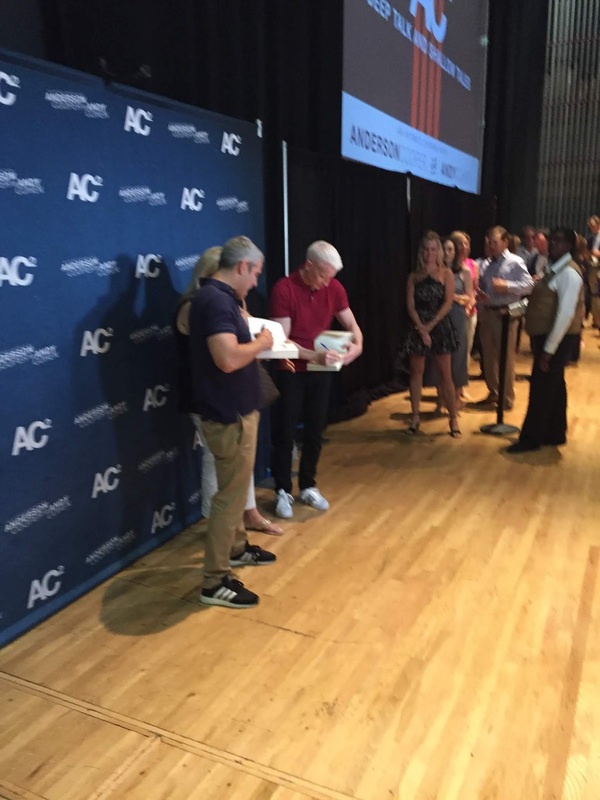 By the time I got those words out, both he and Anderson had signed my books and I was scooted along. I went with KP since everyone mis-spells my name. I told them it was Meg’s birthday and they signed her books and she got a great picture as well. Look at Andy laughing! So darn cute. We spent the night at the lake and hung out the next day. At one point after Kelly’s tennis match #11, we got her and Robb to go out with us for a late lunch. That was the highlight! The next day was Sunday, Father’s Day. Meg’s Dad was at baseball games so the girls all went out to brunch. It was so fun and a great way to round out our weekend. As always, I had a blast and can’t wait to go back. Thank you Bob, Pam, Kelly, Robb and of course birthday girl Meg! 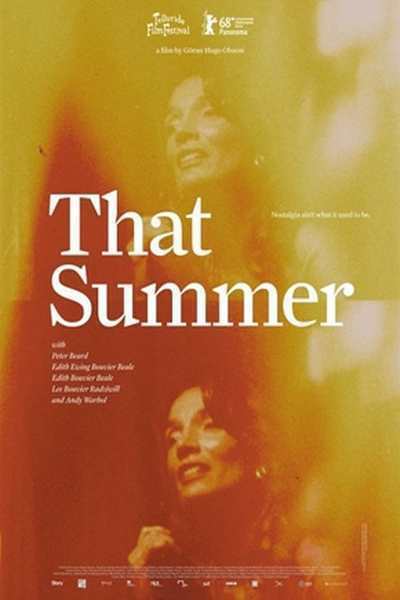 “That Summer” has come out in select theaters and is available On Demand. 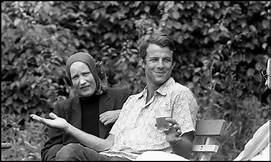 Narrated by Peter Beard, it shows the behind the scenes footage of the Beales and Grey Gardens. There is lots of footage of Lee Radziwill and some voice over commentary by her as well. If you liked Grey Gardens or are a fan of anything Kennedy, this is very entertaining. This movie has the most on screen time of Lee that I have ever seen. 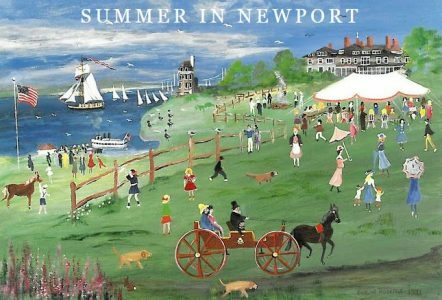 Her voice, so wispy and she is so patient with her family members who are living in dreadful circumstances smack in the middle of East Hampton. A bit of the film deals with Ari Onassis and Jackie stepping in to help fund the renovation of their falling apart home. 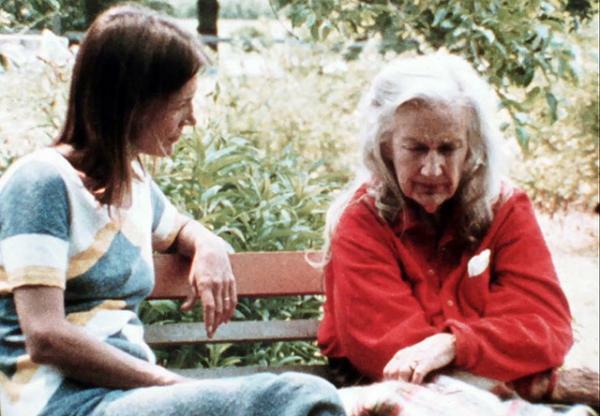 The film also demonstrated just how big a part Lee had in Grey Gardens (the film) becoming a reality. She is really the star of this film…amazing! 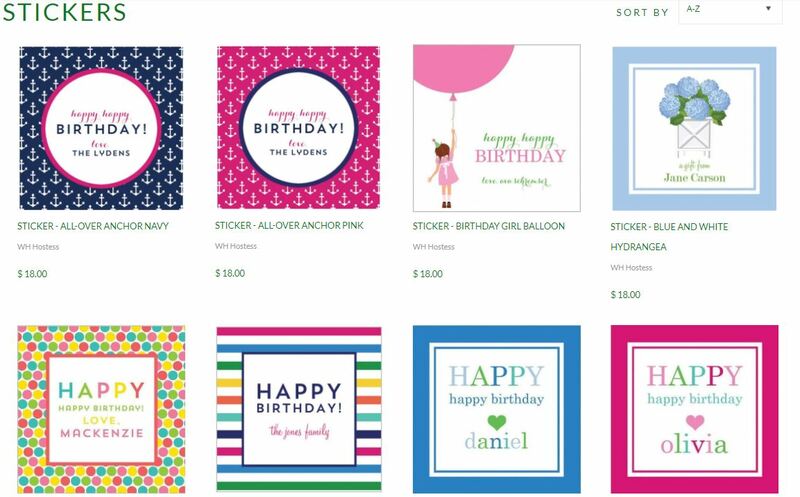 These are just some of the cute things on my site.